After summer, there's still reason to go to the beach. 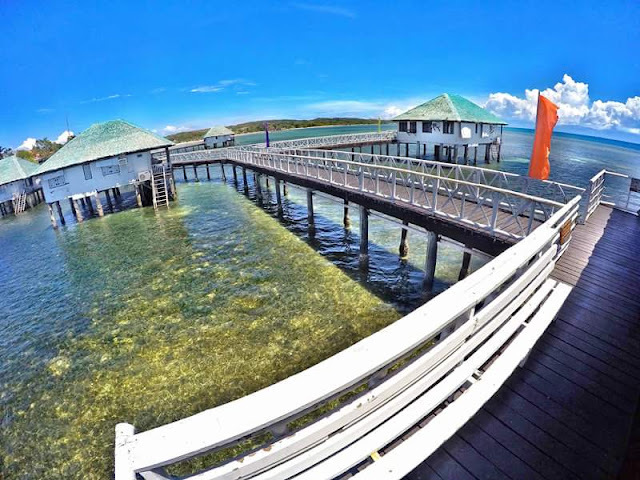 It's not just only pristine waters and powdery white sands, you can also enjoy the hotel and resort at the beach. Most of these features amazing room accommodations, facilities and amenities. 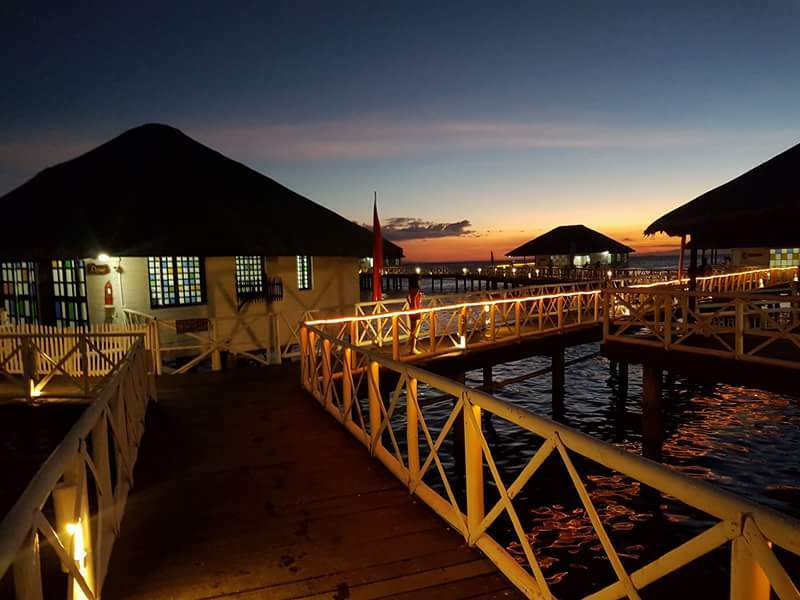 Just like the Stilts Beach Resort in Calatagan Batangas, it has relaxing floating cottages where you can find most it just like in the resorts in Palawan Philippines and Male Maldives. 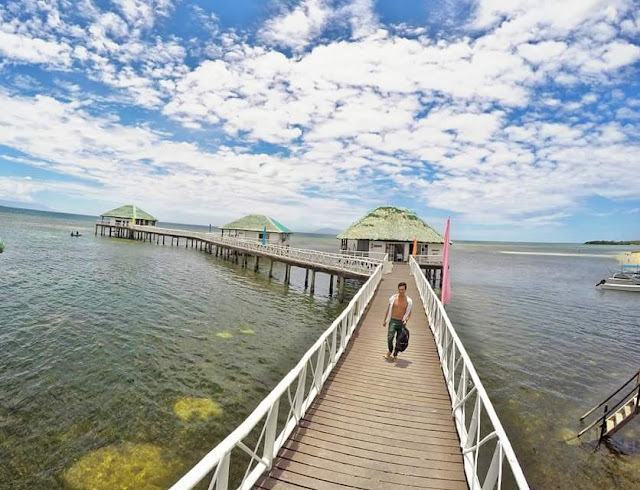 Stilts Calatagan Beach Resort is a perfect vacation spot where you can escape the stressful and fast-paced lifestyle in the Metro. It's only a two-hour drive away from Manila. You can find here their cozy cottages built on stilts over the water. 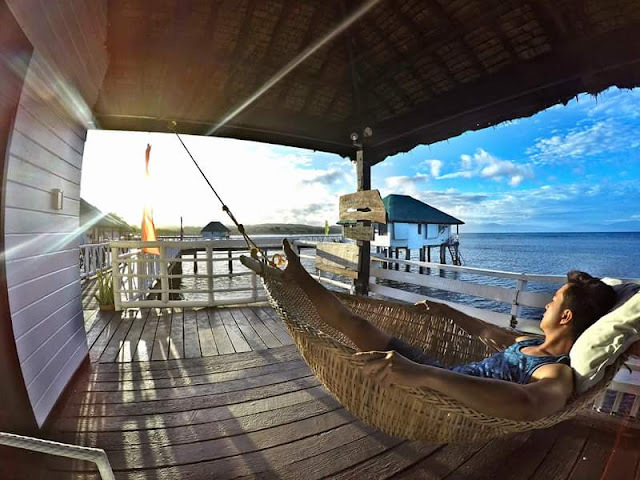 All cottages have verandas with hammocks where you can relax and enjoy the magnificent view of the sea. 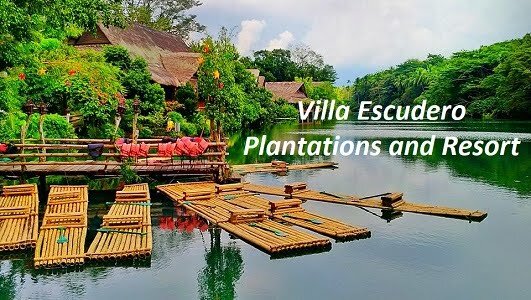 Floating cottages rates start from Php8500 to 18,000 per night. 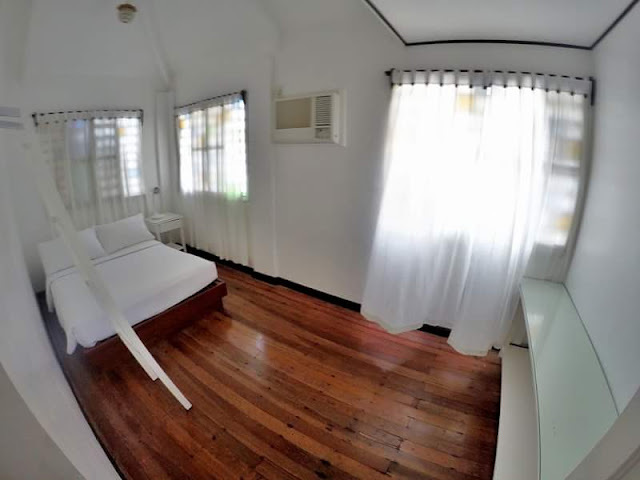 Beach cottages rates start from P5,500 to 18,000. Aside from floating cottages, you will also enjoy their amazing houses built on top of the tree. 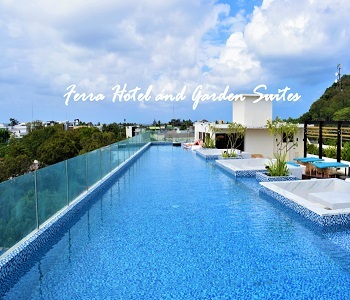 Feel like Tarzan and Jane as you enjoy the view of the beautiful surroudings of the resort. 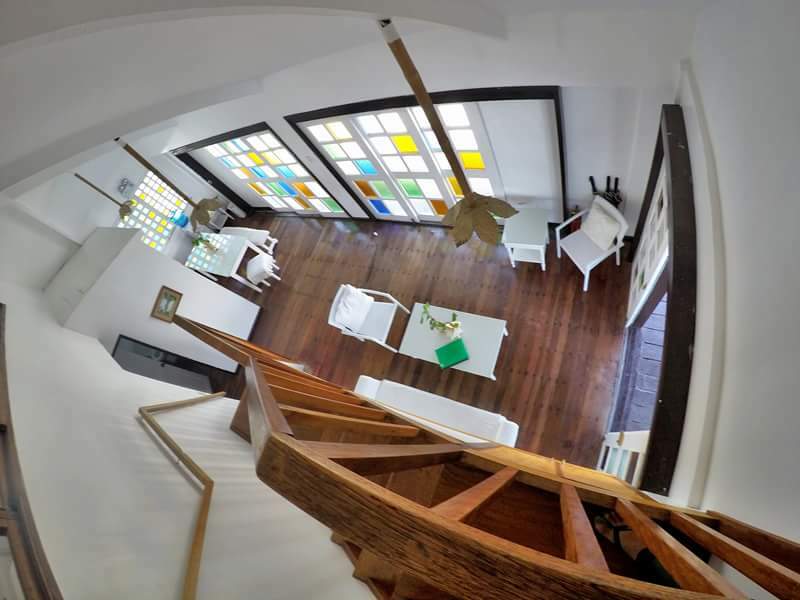 Tree houses rates start from P5000 to P6000. 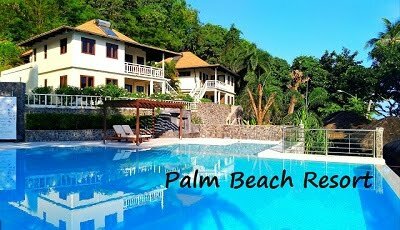 For those who don't like to swim in the beach, the resort has swimming pool. Their pool is big and the water is not that cold. Indulge into different outdoor actvities like taking ATV, playing volleyball and frisbee, biking, sun bathing and swimming. The resort also serves a great venue for weddings, social events, parties and team buildings. It's really a perfect setting for every occasion. 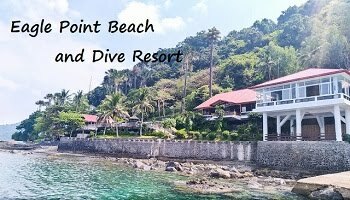 Day tour entrance is P385 which includes fee and use of swimming pool and access to the beach. Camping or pitching a tent is allowed in the resort. Aside from Stilts Calatagan Beach Resort, you can also find some of the best beach resorts in Calatagan Batangas like White Castle Hotel and Resort Puesto del Sol, Sunrise Cove and Cortijo del Charro. There's also affordable beach here like Burot Beach and Manuel Uy Beach. Take van/fx bound for Calatagan Batangas. Terminal is located at the back of Kabayan Hotel in Pasay City (Near Taft MRT station). Fare is P180. Then, take a tricycle and tell the driver to bring you to Stilts Calatagan Beach Resor. Fare is P200 (good for 4 pax). Pwedeng bang di mag reservation pag daytour lang? May corkage fee po ba kapag nagbaon ng food n water? If yes, may affordable restaurant po ba sila? Pwede bng mgbaon ng food? HOw much overnight for 4 adults. March 10-11. Are there Restaurants in the area? Gud am po,ask q lng po mgkano ang pinakamura po ninyo n cottage?allowed po ba mgbaon ng food and drinks?at un tent? pwde po ba magdala ng sariling pagkain. ?magkano po cottage 12 to 15 persons?overnyt po?my mura p[o bng room? 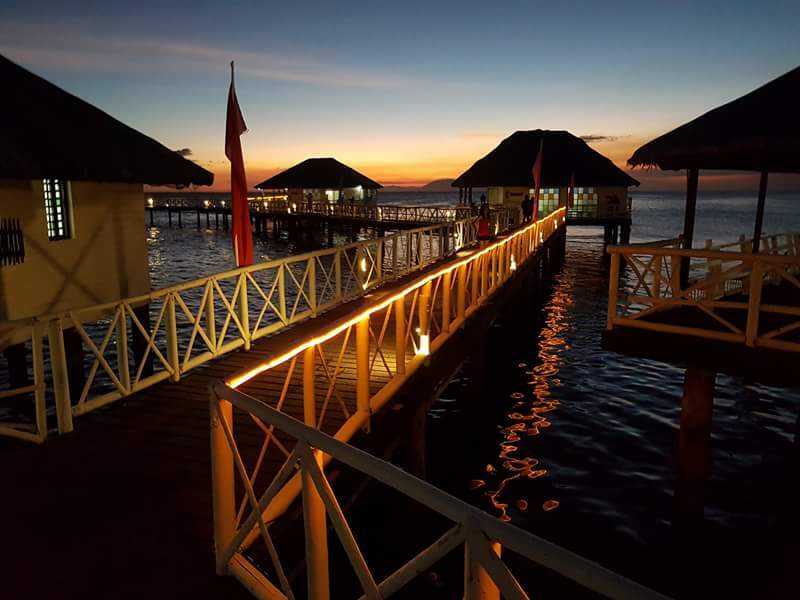 please visit their website at www.stiltscalataganbeachresort.net for room rates and resorts rules..
Good evening... 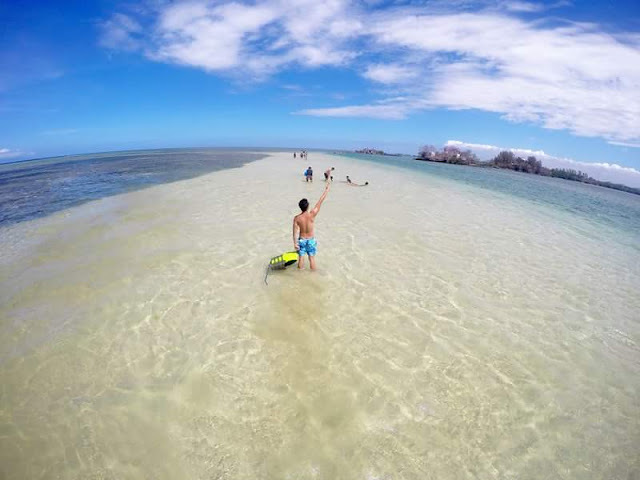 Anytime po b makapunta sa beach nyo o kailangan pang mgpareserve mo na bago pumunta? Hi ask ko lang kelangan paba magpareserve o diretso nalang po jan? Hi there, thank you for messaging us. Kailangan po mag pa reserve. How to go home naman po? do u accept credit card?can i also have rates for rooms? Goodmorning, how much is your room accomodation good for 5pax?